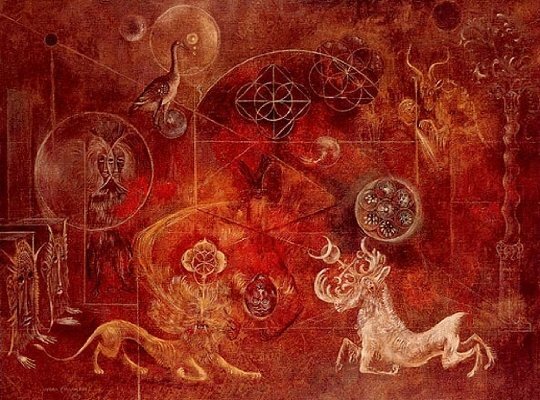 Leonora Carrington: Britain’s lost Surrealist – Zero Equals Two! 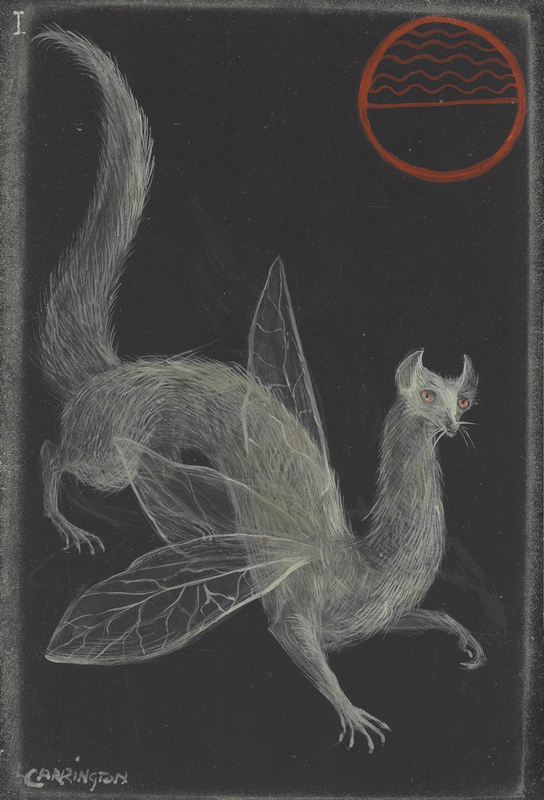 The Guardian Culture shorts featured a small video on the search for Leonora Carrington by her cousin. 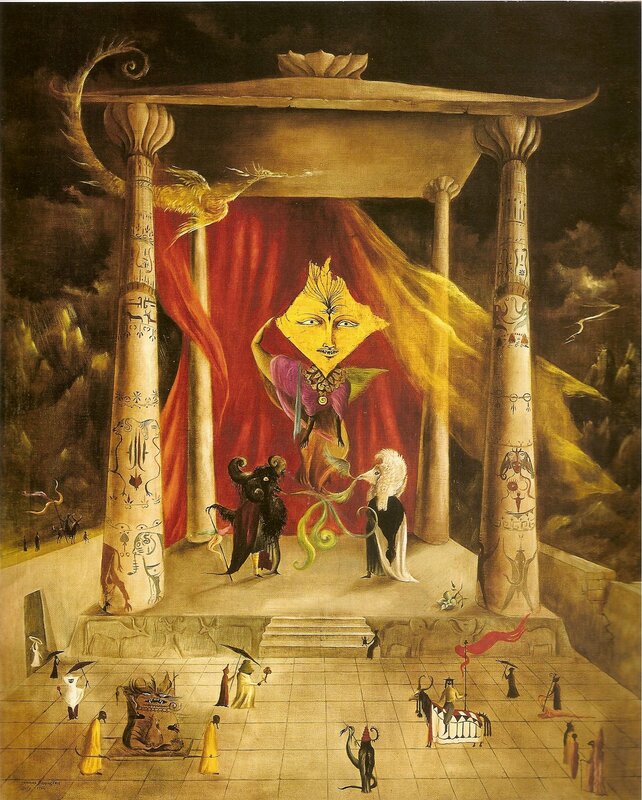 Carrington’s work was featured in the ‘Language of the Birds: Occult and Art’. 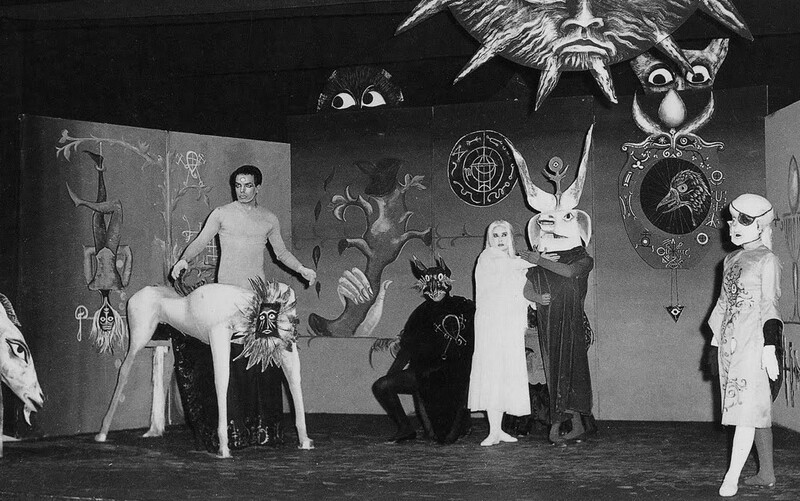 Leonora Carrington escaped a stultifying Lancashire childhood to run off with Max Ernst and hang out with Picasso and André Breton in 1930s Paris. She fled the Nazis, escaped from a psychiatric hospital in Spain and became a national treasure in Mexico. What happened to one of Britain’s finest – and neglected – surrealists?